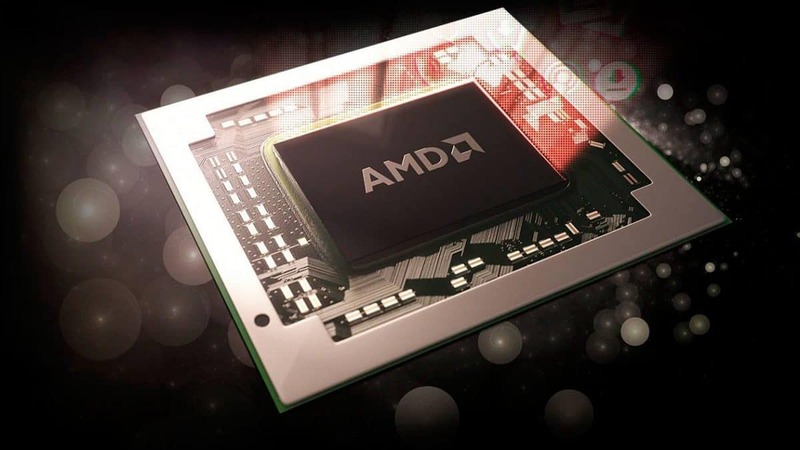 AMD Raven Ridge APUs namely the 2400G as well as the 2200G are out now for desktop and we are already hearing about mobile versions as well. 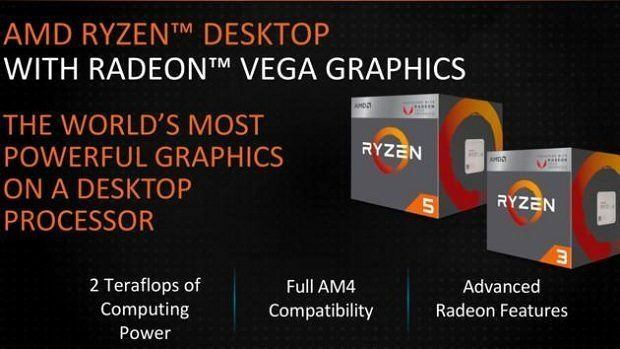 Since these APUs feature AMD Vega graphics you must be wondering whether or not you can CrossFire these graphics with a dedicated AMD Vega Graphics card. If that is what you are wondering then you have come to the right place. 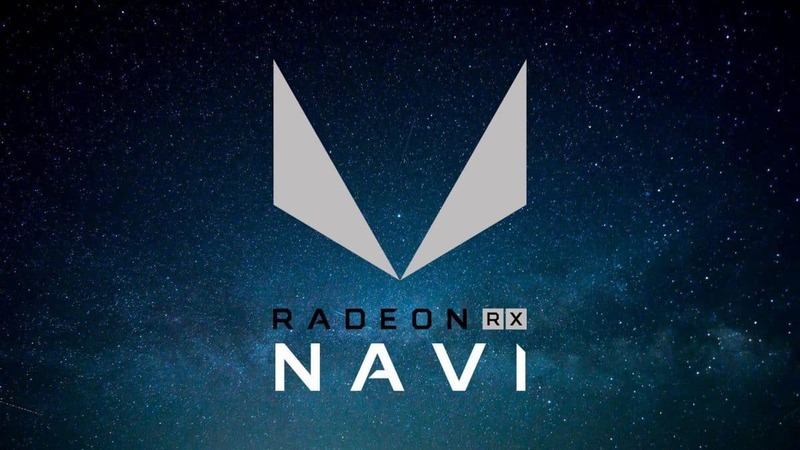 To answer your question, no you cannot pair the AMD Raven Ridge APU with AMD Vega graphics card in CrossFire but they should work with one another fine on their own. 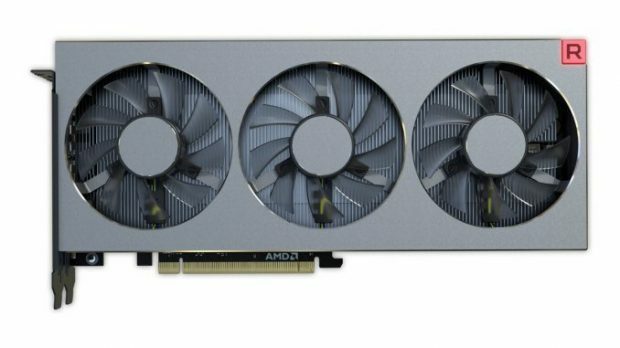 It is stated on AMD’s website that CrossFire is not possible between the two so that’s that and there can be no argument regarding the matter since AMD does not support it. 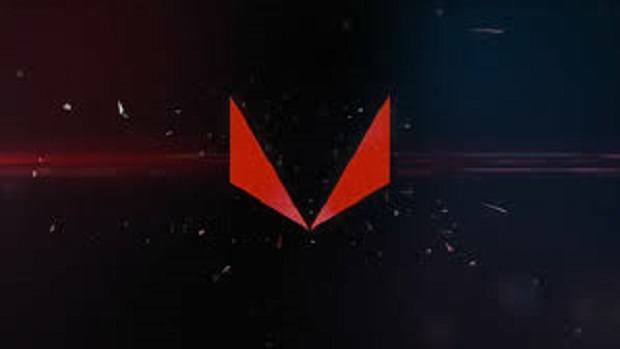 In order to get a CrossFire working with AMD Vega GPU, you would need to downclock the graphics card and disable most of the graphics card as well which is not something that you want to do just to get CrossFire. The dedicated would be way better on its own. Using faster RAM, on the other hand, is something that we recommend using. While the impact on gaming might be minimal if you use applications that take advantage of faster RAM then you will note a boost in performance there. AMD Ryzen has had some difficulty with faster RAM but that has been fixed now and you should have no problem with faster RAM when it comes to the AMD Ryzen 2200G as well as the 2400G. Raven Ridge us just the beginning and we are expecting more chips from AMD later on in the year. 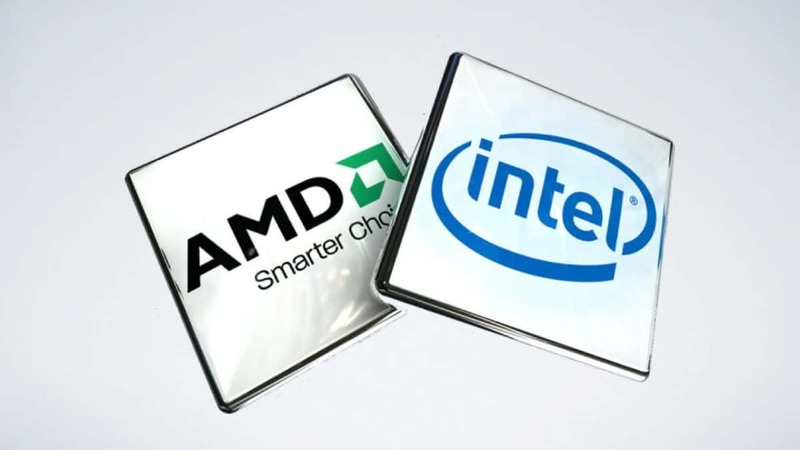 We have heard about AMD Rome replacing EPYC and many more chips that are being worked on as we speak. Let us know what you think about the AMD Raven Ridge APUs and whether or not these are something that you are interested in getting for your next build.